BELIZE INTERNATIONAL FILM FESTIVAL shared a post. BELIZE INTERNATIONAL FILM FESTIVAL updated their cover photo. 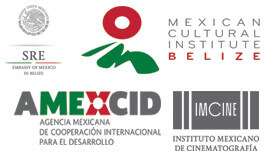 BELIZE INTERNATIONAL FILM FESTIVAL is with Omar de la Cruz and 43 others. 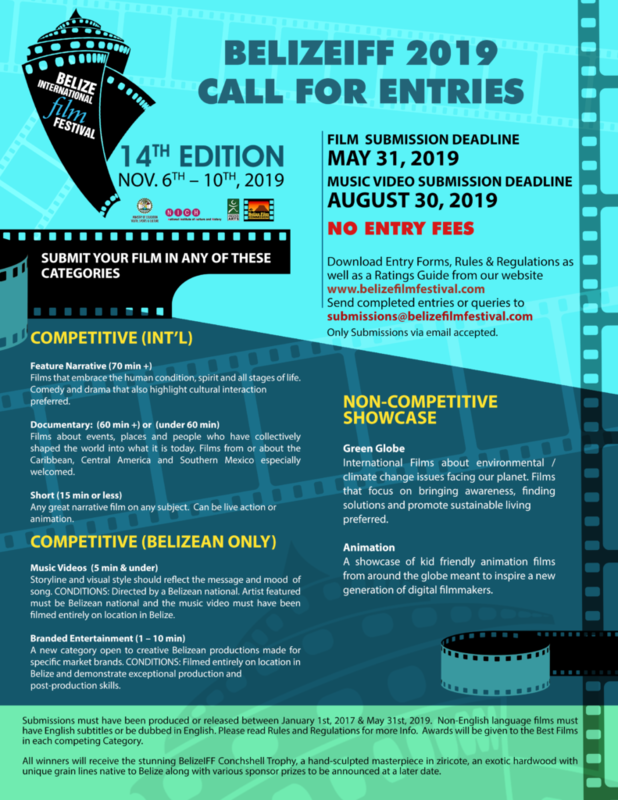 BELIZE INTERNATIONAL FILM FESTIVAL shared a link. Basic knowledge of Film Theory could be your ticket to making a compelling argument, a classic film, or winning at Jeopardy. So read on! People do not want to see advertisements in the middle of their videos.